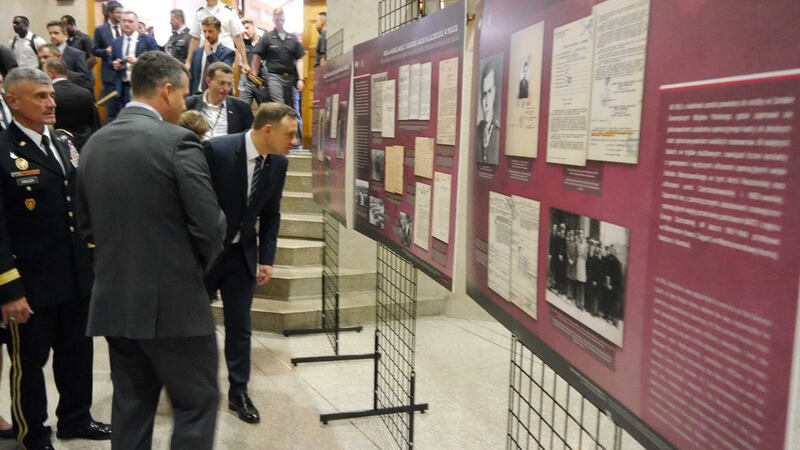 The 20 September visit by the President of the Republic of Poland, Andrzej Duda, to West Point, the United States Military Academy, was preceded by the opening of the exhibition ‘General Kukliński – the Polish Mission’, organized by the General Ryszard Kukliński Museum in Warsaw. 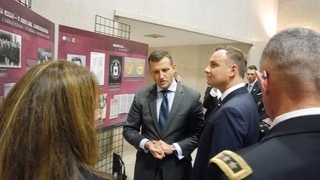 It was exhibited to the cadets of the Academy, including information about Kukliński’s clandestine activities and posthumous promotion in 2016. His intelligence mission was instrumental in preventing a nuclear attack on Western Europe in the 1970s and 80s by the USSR, and successfully hastened the collapse of the Soviet Empire. On 21 September, the President of the Republic of Poland visited the exhibition in person, accompanied by the Superintendent of West Point. The 200th anniversary of the death of Tadeusz Kościuszko, hero of the American War of Independence, is also the 20th anniversary of the rehabilitation in the eyes of the law of General Kukliński in Poland. Kościuszko and Kukliński represent particular examples of Polish-American cooperation in their common struggle for liberty. 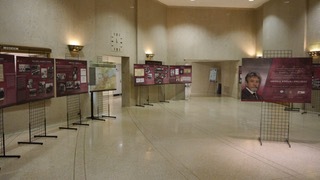 There are plans to display the exhibition at European NATO bases. 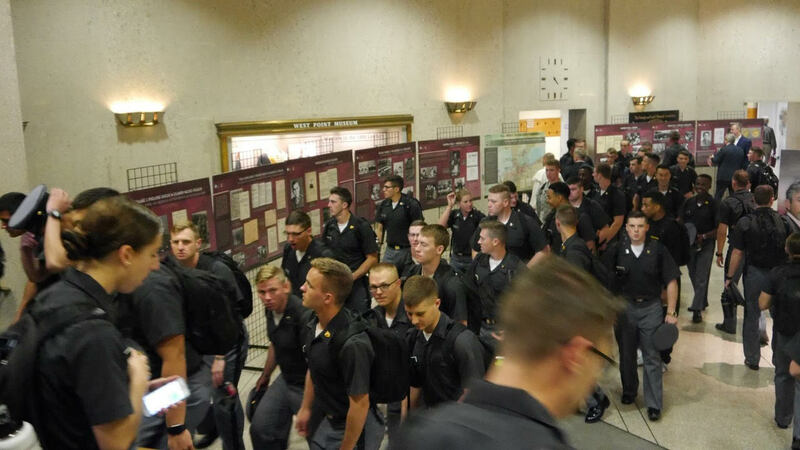 In September, the exhibition, including multi-media presentations, was displayed for a fortnight at the NATO base at Orzysz for soldiers from the United States, the United Kingdom, and Romania. 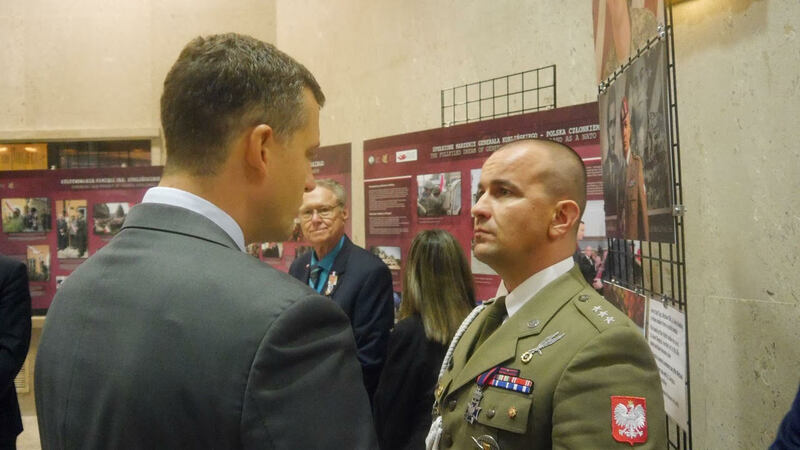 To celebrate Soldier’s Day, the museum was visited by commanding general, United States Army Europe, Lieutenant General Ben Hodges. THE PROJECT IS CO-FINANCED BY THE POLISH MINISTRY OF CULTURE AND NATIONAL HERITAGE, AS PART OF THE PROJECT ‘THE STRUGGLE FOR INDEPENDENCE AS THE CULTURAL HERITAGE OF THE REPUBLIC’.